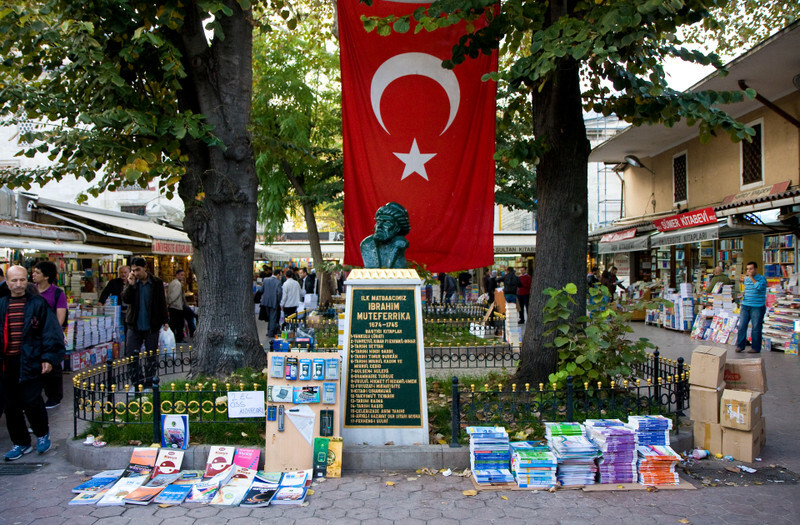 Second-Hand Book Market or Old Book Bazaar is located next to the historical Bayezid Mosque, on Fatih, district of Istanbul. 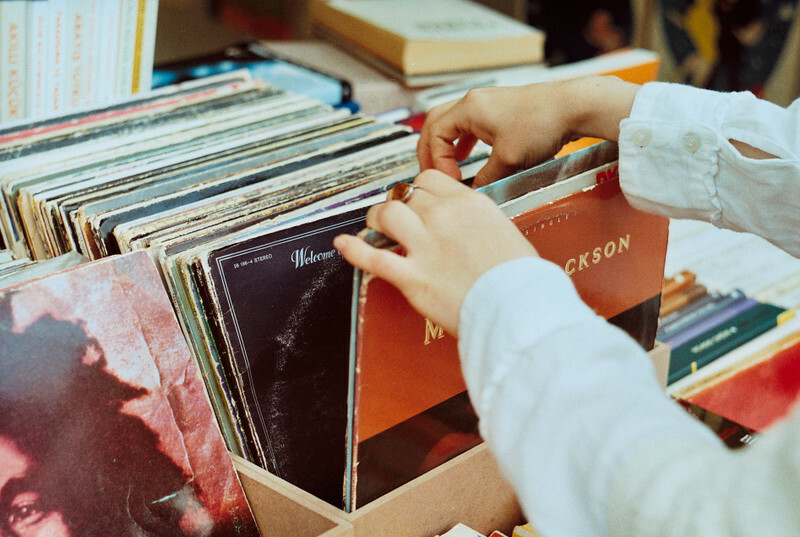 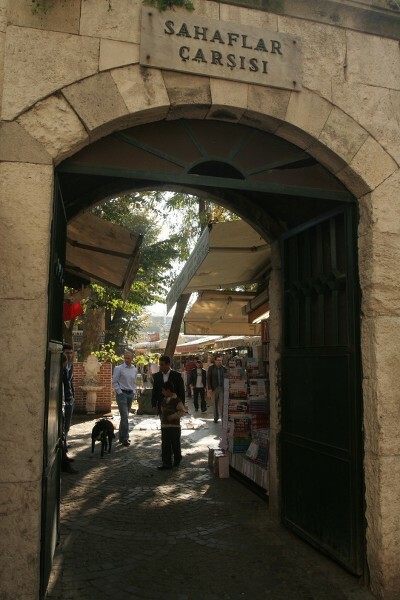 The name of that market, ‘’Sahaf’’ means the pages or bookseller in Ottoman Turkish. 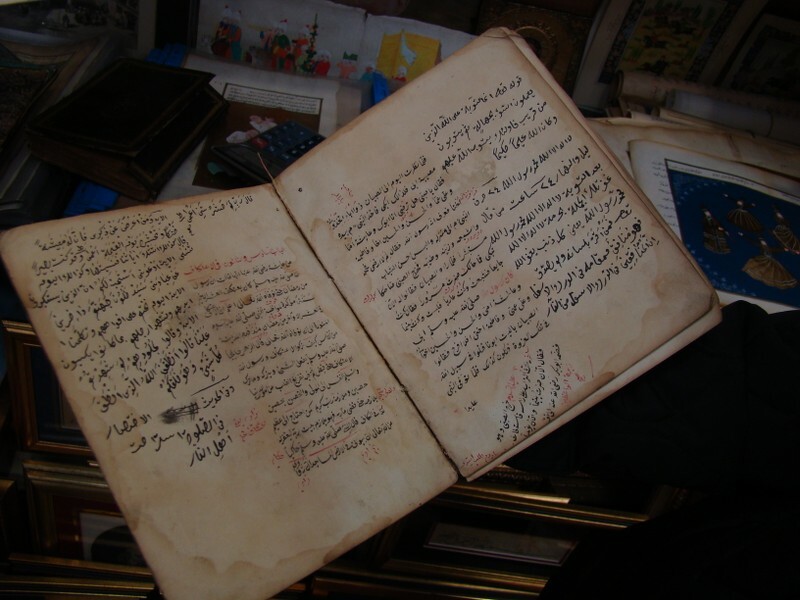 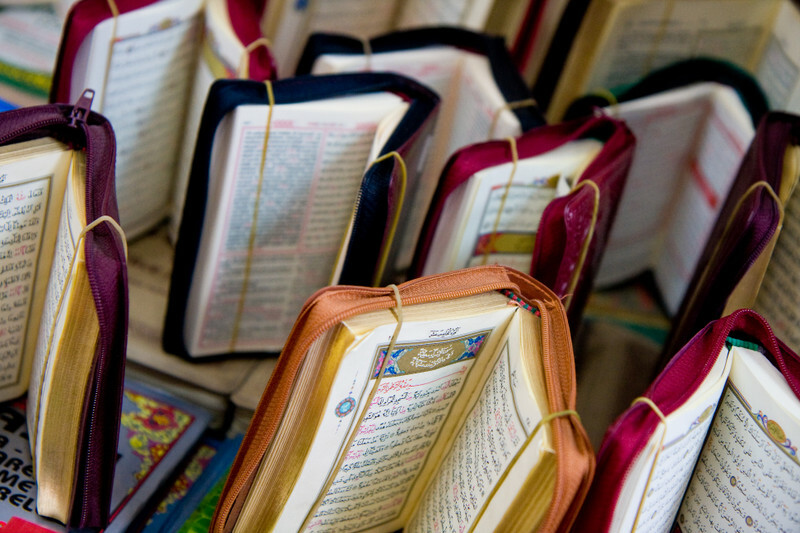 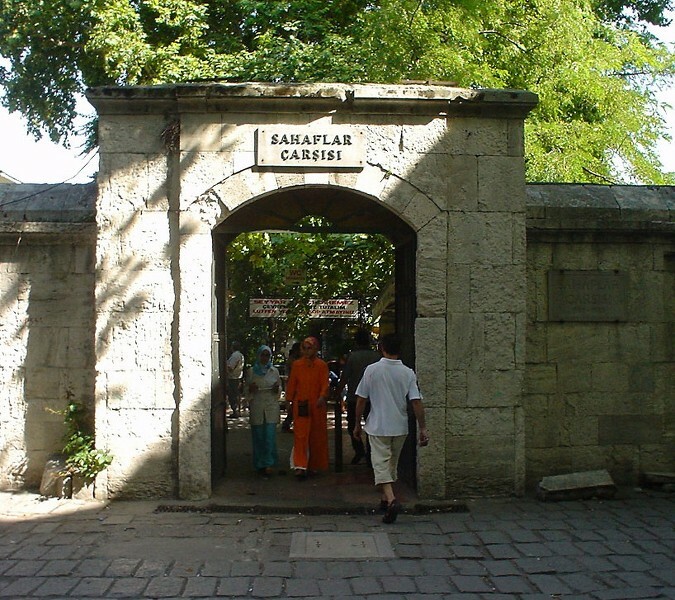 Therefore that name reflects its function; Many years ago, the first sahafs begun to sell their ancient books in madrasahs (moslem theological school) around the Fatih Mosque in Istanbul. 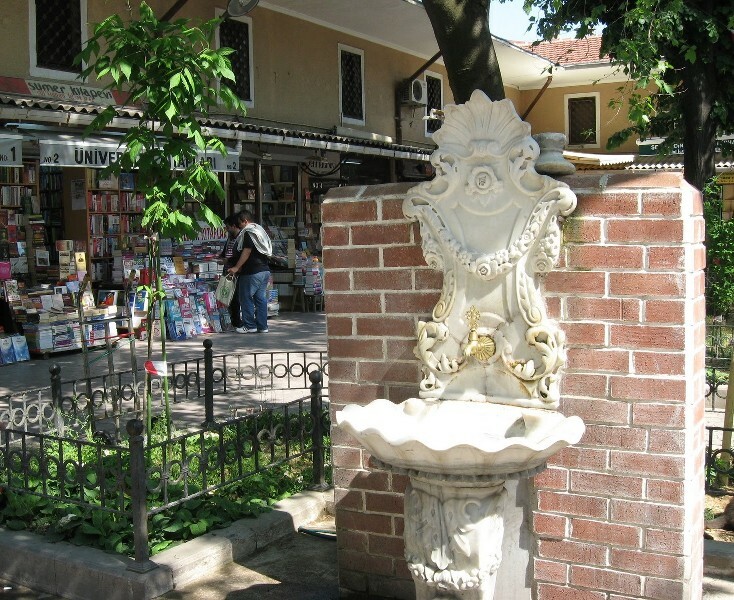 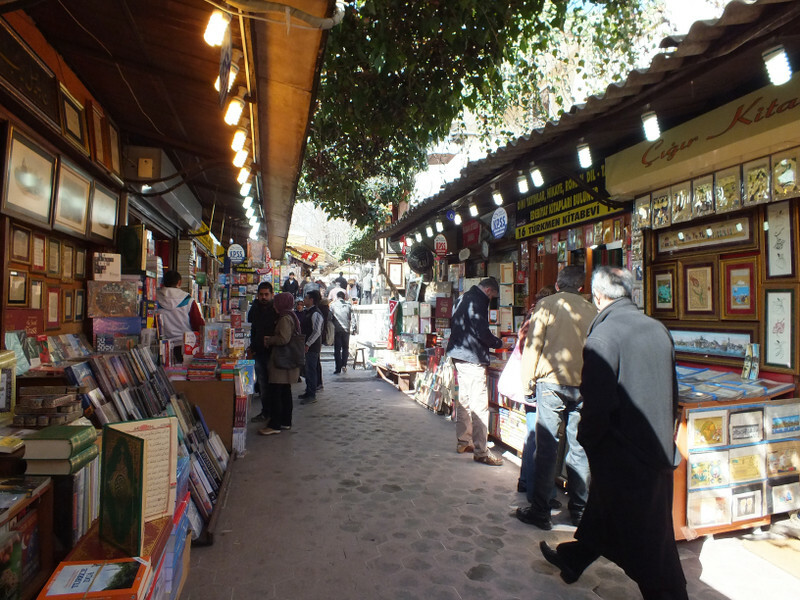 Afterwards, when the fascinating Grand Bazaar was built in 1460, those book stores were allocated and clustered here. 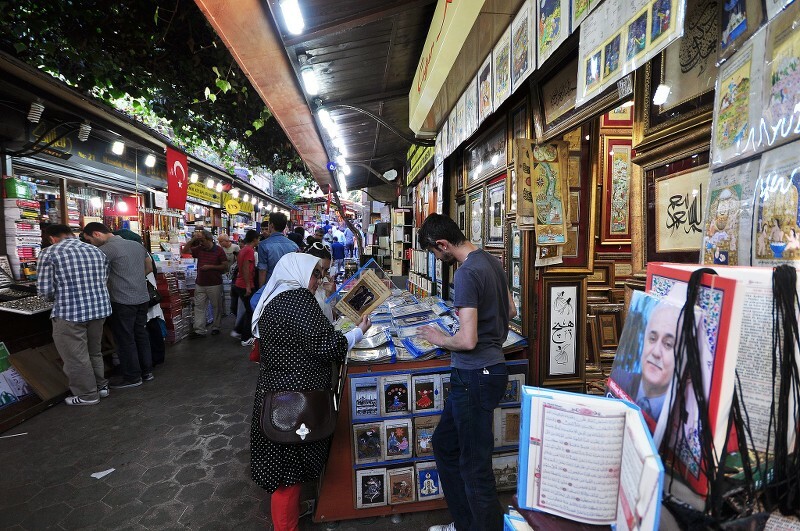 But the bazaar which has abundance of many various books was moved todays Sahaflar Bazaar which has known as the Engravers Market (Hakkatlar Carsisi in Turkish) until 1950.